It started many years ago. Some inns in Jutland found out that it was a good idea to work together to get more guests. Later, Funen and Sealand inns joined the cooperation, and it was to become the association Dansk Kroferie. Later on, among other, Hotels in the capital also became a part of the association and the name Danske Kroer & Hoteller occurred. 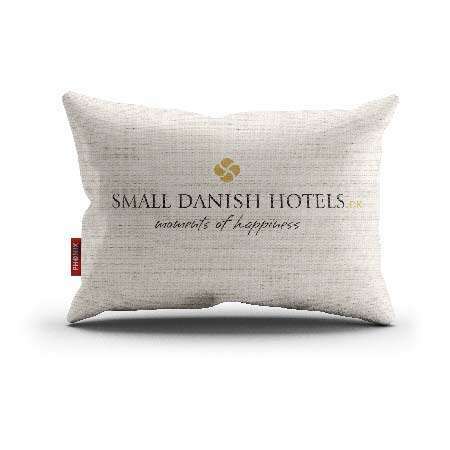 Benefits are Small Danish Hotels’ loyalty program. 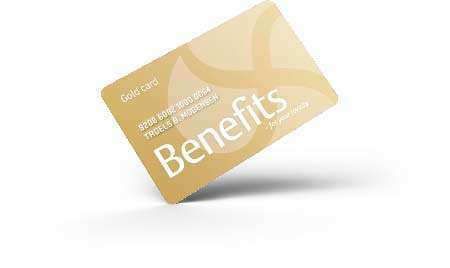 With Benefits cards in hand you stay always at the best price on the day and earn points that you can use on yourself or someone you care about. The more you use your card, the more benefits you get. Danske Kroer & Hoteller changed in 2012 its name to Small Danish Hotels. But being good hosts and the personal service is the same. We call it “Moments of happiness”. The little moments you love to share. The simple things that get happiness to flourish. The memories that lasts forever. The stories from the holidays, you continue to tell on. Those who are getting better and better over the years. Small Danish Hotels is small, handpicked inns, hotels, castles and manors that shines with charm, intimacy and warmth. Common to them all is that they emphasizes the personal service and being good hosts. Small Danish Hotels is a voluntary association consisting of individually owned inns, hotels, castles and manors throughout Denmark. All are rated at least three stars in the HORESTAs hotel classification. Total Small Danish Hotels has approximately 5,000 rooms.